May ’13 DigiScrap Parade / iNSD is here! I am crawling out of the woodwork with this blog post because – it’s freebie time! 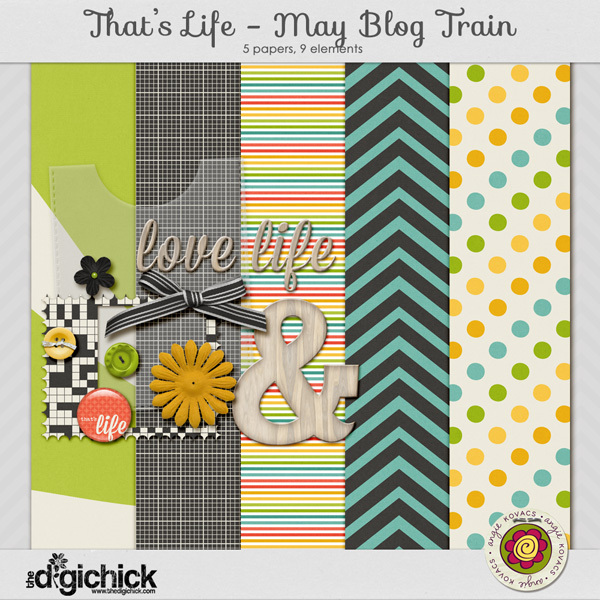 I got to participate in The DigiScrap Parade blog train this month and I’m super excited about it. I loved the colors, and I think you will, too! Here is the mini kit I created as my portion of the train. If you like it, just click the image to scoot on over to my Facebook page to download it! If you’re not already my Facebook fan, definitely consider that. I have this freebie there currently, but there’s always one available. I try to switch it out once a month or so. And if you’re doing any shopping when you’re done riding the train, hop on over to The Digi Chick! They’ve got a great sale going on for iNSD and I’ve got some fun journaling cards up this week. If you love them all, I even have them as a bundle at an absurd price. That’s all I have for now… see you in 3 months. Ha. This entry was posted in Kits, Scrapbooking on May 1, 2013 by admin. Oops! No link for download. Thank you so much for this and all you do. I will check back.